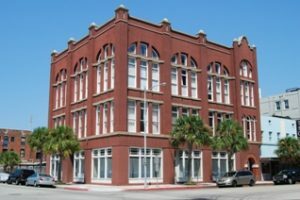 Built in 1896, the Galveston Telegraph and Telephone Building was one of several historical building renovations of the late 1990s in the Strand Entertainment district in Galveston, TX. All units have interior entry doors, with secured access to the building. 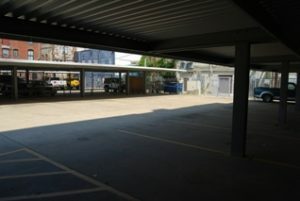 Parking at Galveston Telephone Lofts is assigned in a private, covered lot adjacent to the building. 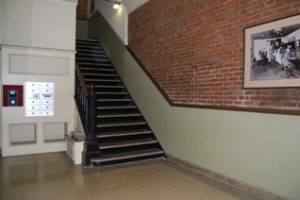 Galveston Telephone Lofts are within easy walking distance of restaurants, nightclubs, shopping, and entertainment in the Strand District.